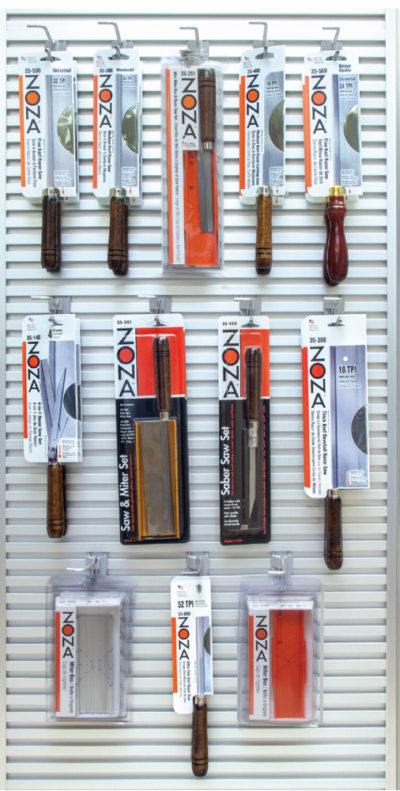 The 35-990 Master Planogram includes 2 of each of Zona’s most popular products. You get a head start and a terrific way to keep an eye on and set up inventory levels in your store. 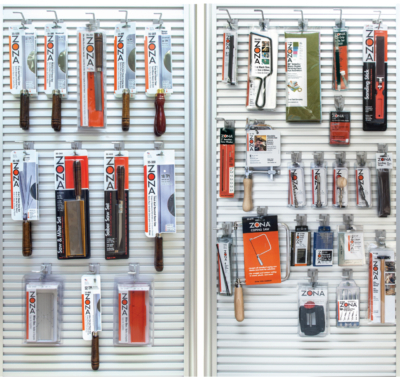 It uses space effectively and helps customers access a wide range of tools that are useful for so many hobbies and crafts. 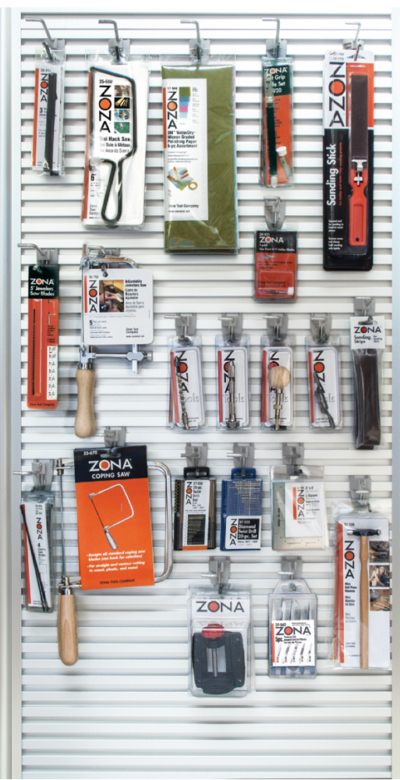 The 35-990 Master Planogram includes 2 of each of Zona’s most popular products.